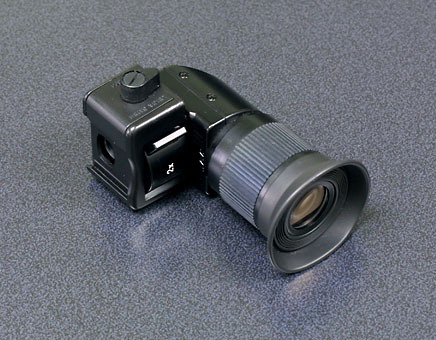 The Angle Viewfinder for R. When taking a low-position, this accessory is really useful. When in the X1 mode, you can see the all information within the viewfinder and with X2 magnification, you will obtain more precise images. 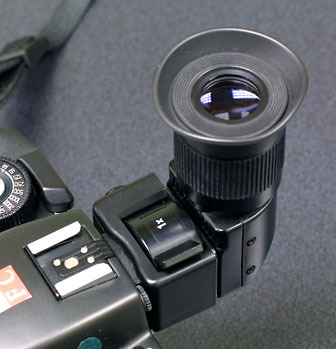 Eyepiece can be rotated 360°around the base and adjustable eyesight. This finder is made in Japan.